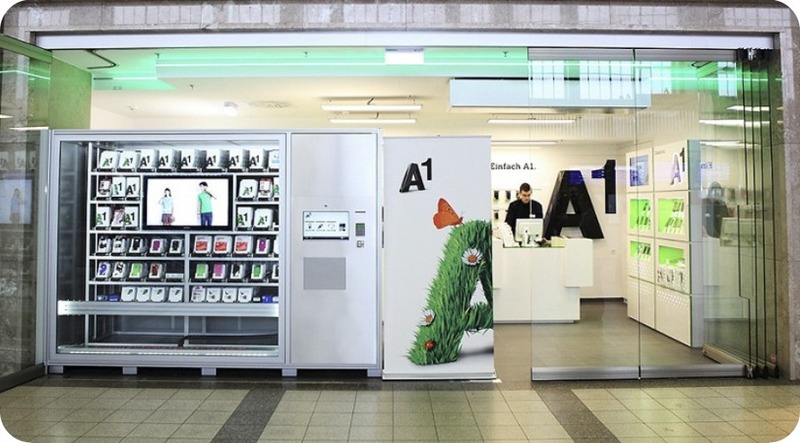 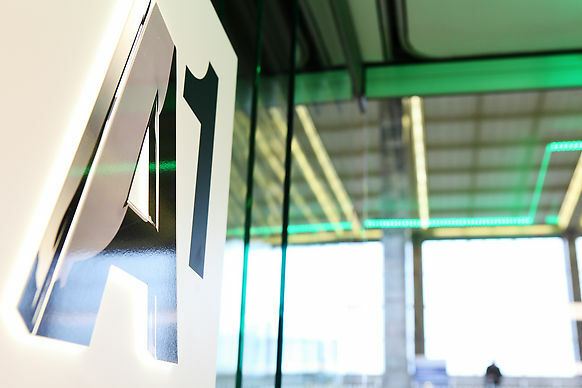 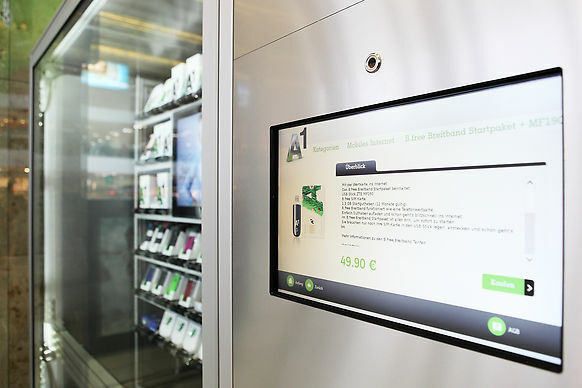 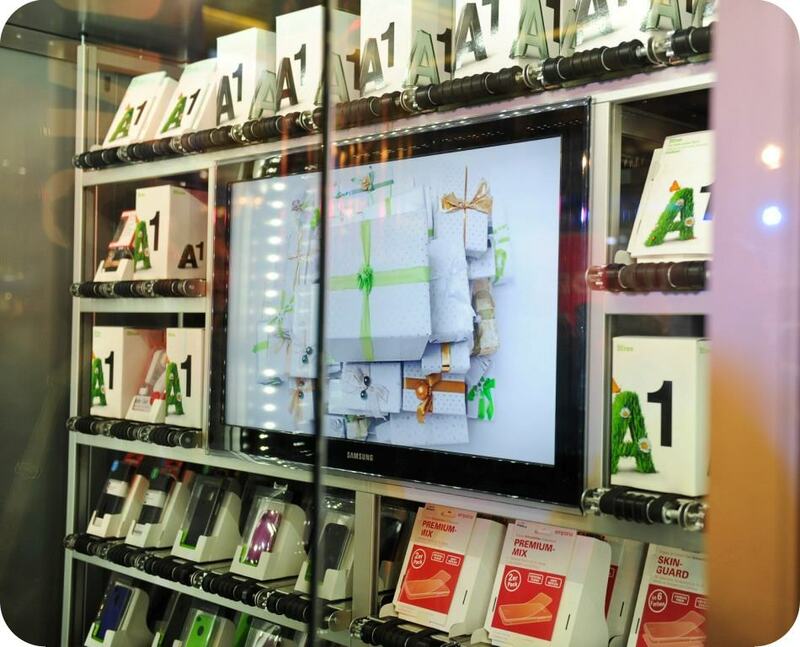 In November 2011, we installed an A-Store in Bahnhofcity Wien West terminal, Austria, Vienna. 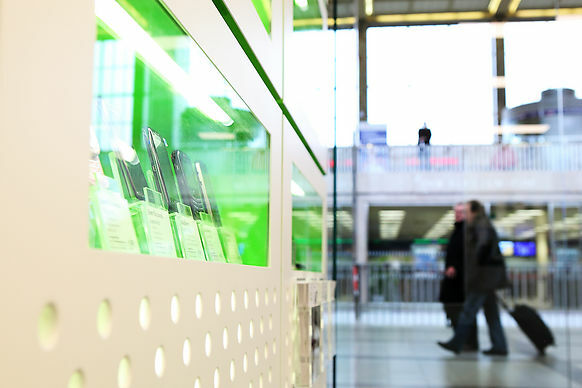 Travelers, commuters, visitors and residents will not only be using a completely modernized train station, but will also be able to enjoy an extraordinary shopping experience. 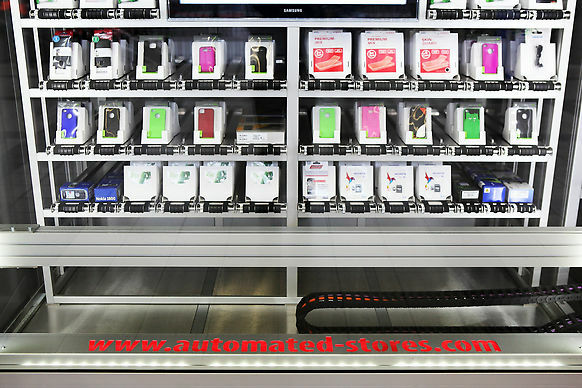 This store is being used to retail phones, headphones and phone covers.